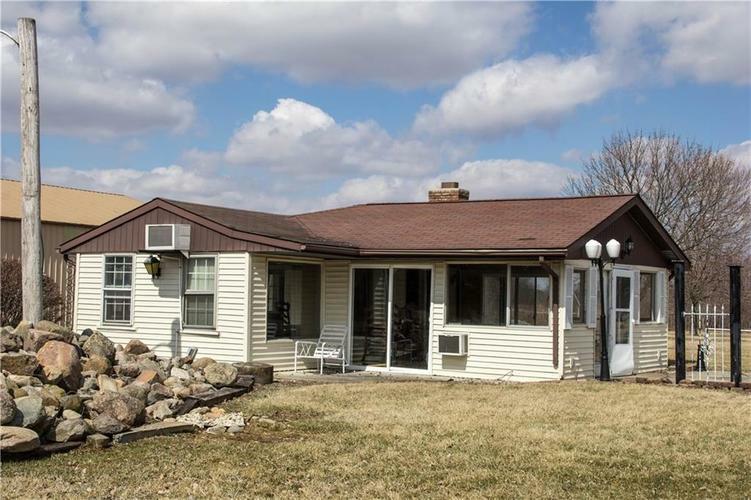 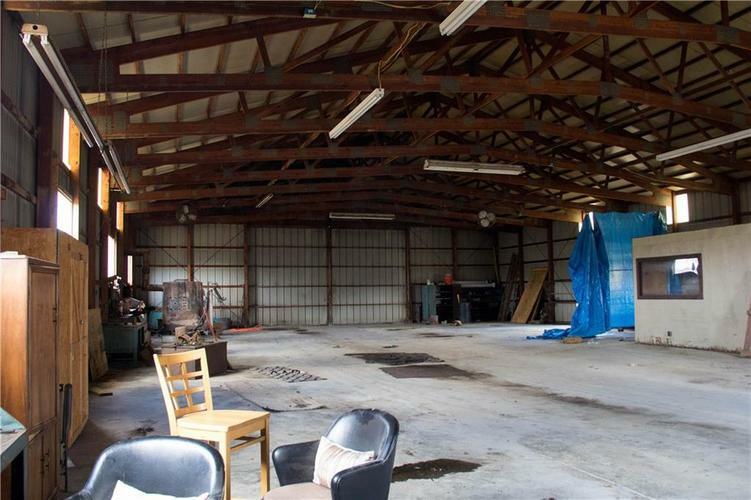 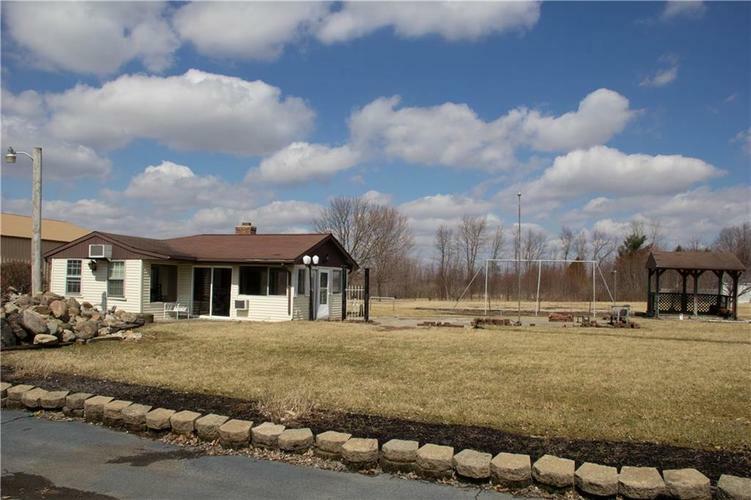 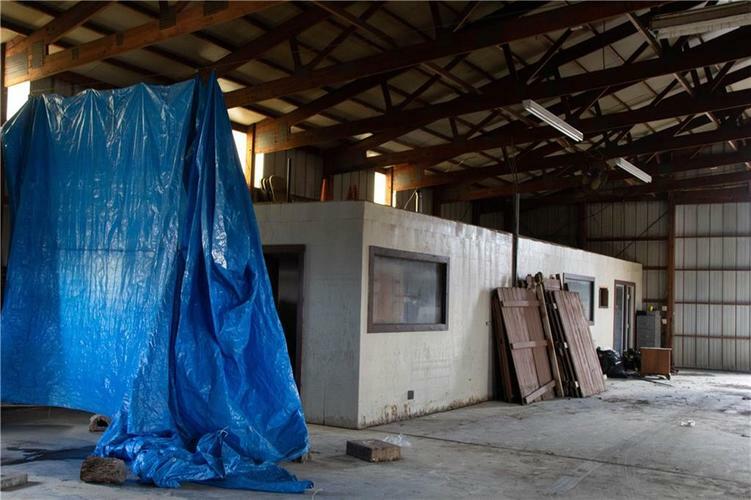 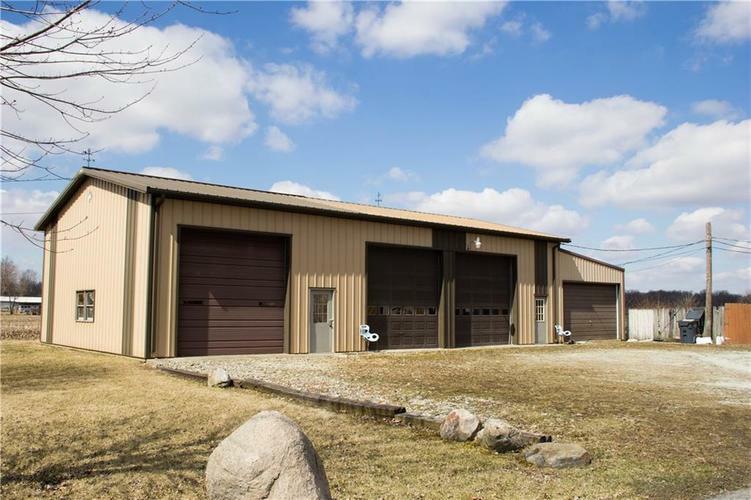 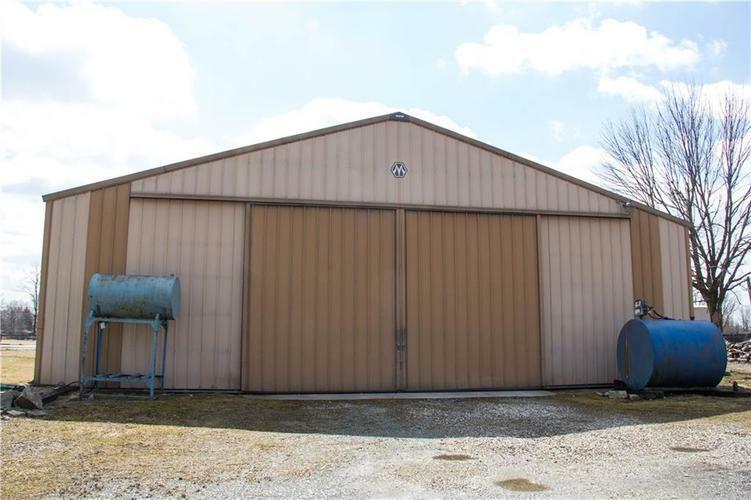 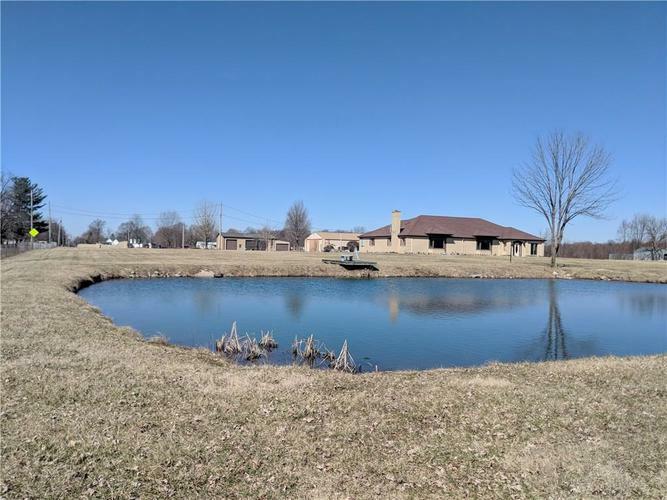 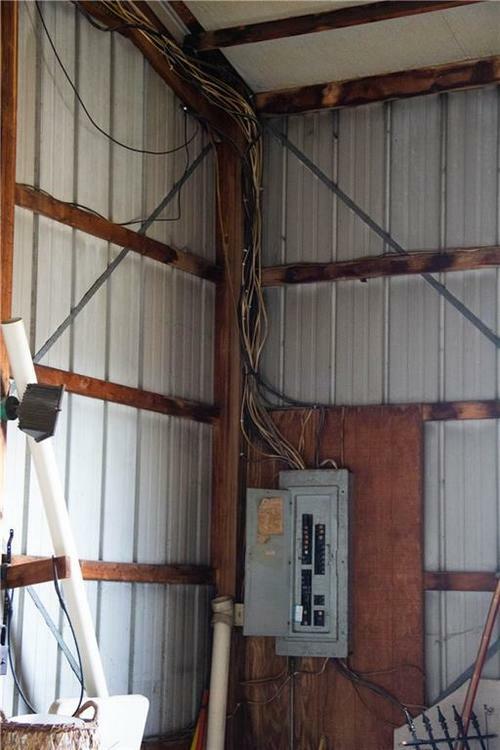 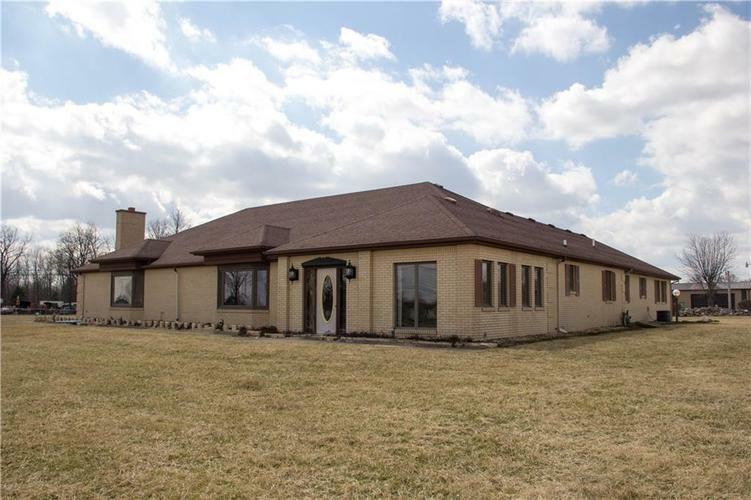 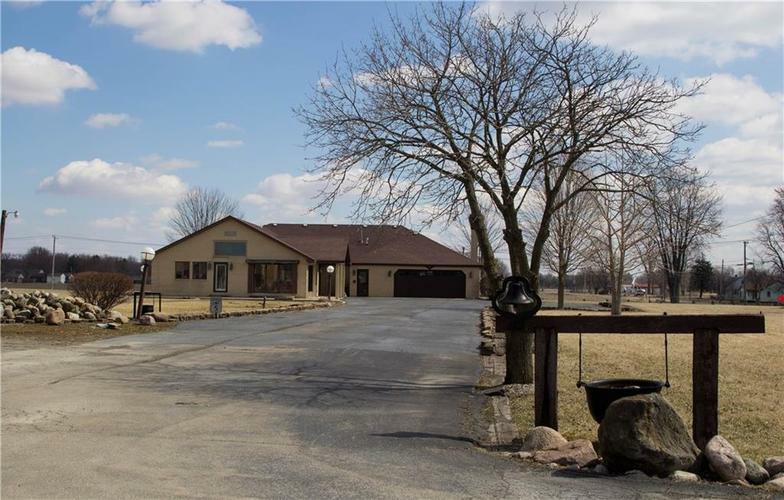 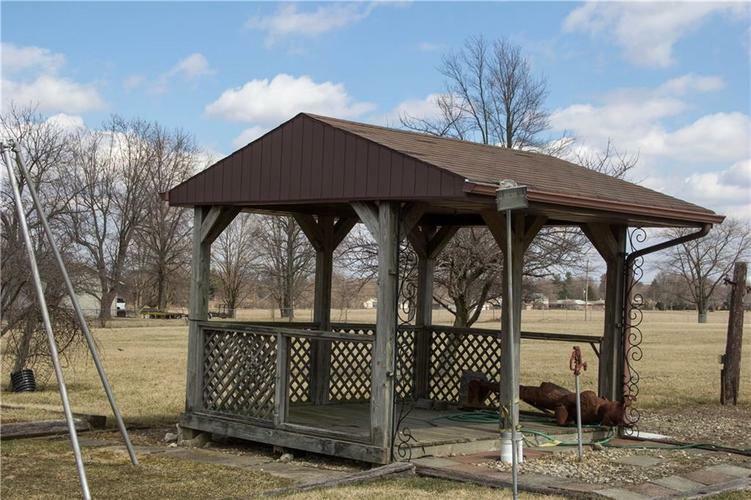 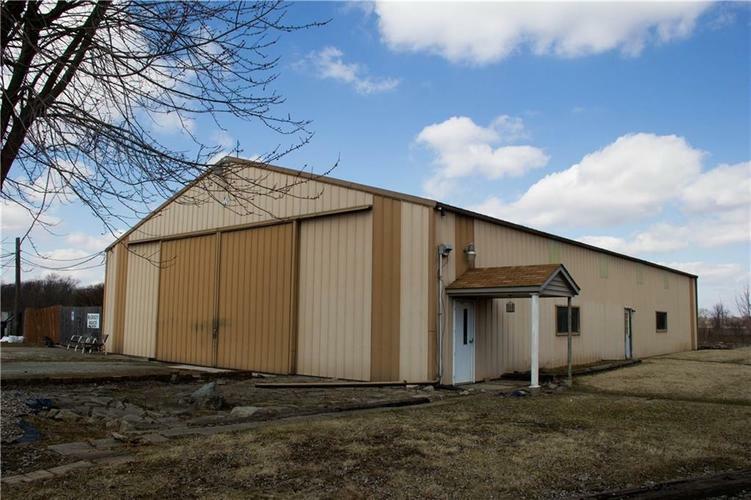 Business Location with easy access to Hamilton County and Indianapolis ...Inside the huge gate with fencing all around the nearly 7 acres are: two large pole barns for your business use (55'x90'x15' blt in 1986 & 37'x79'x15' blt in 1991). 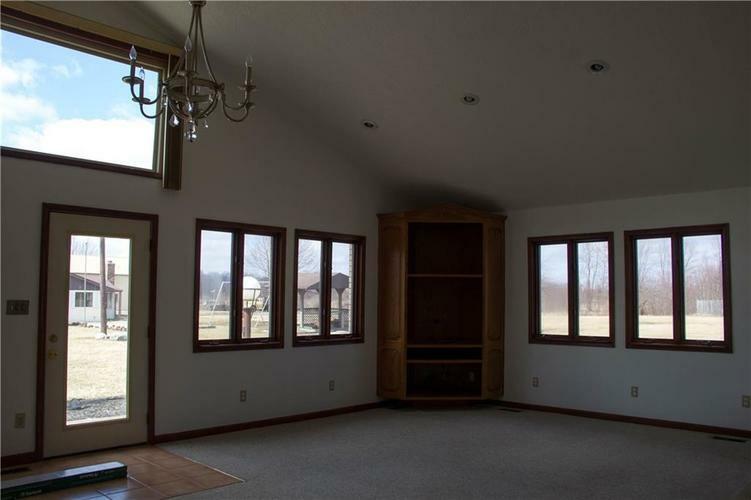 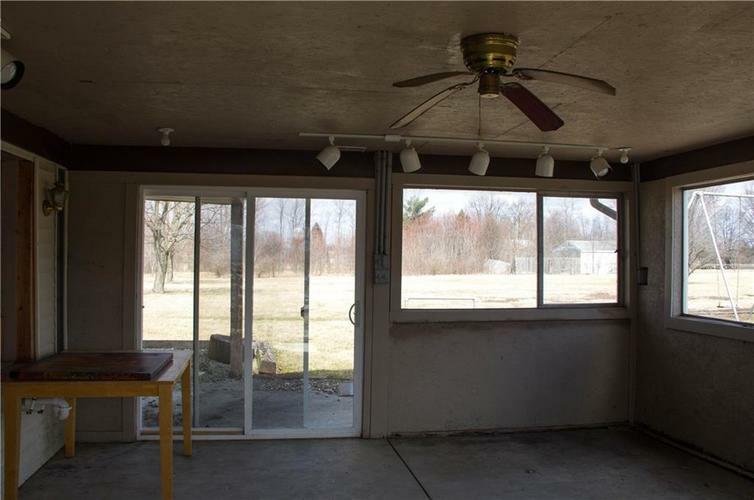 Huge overhead or sliding doors (see photos). 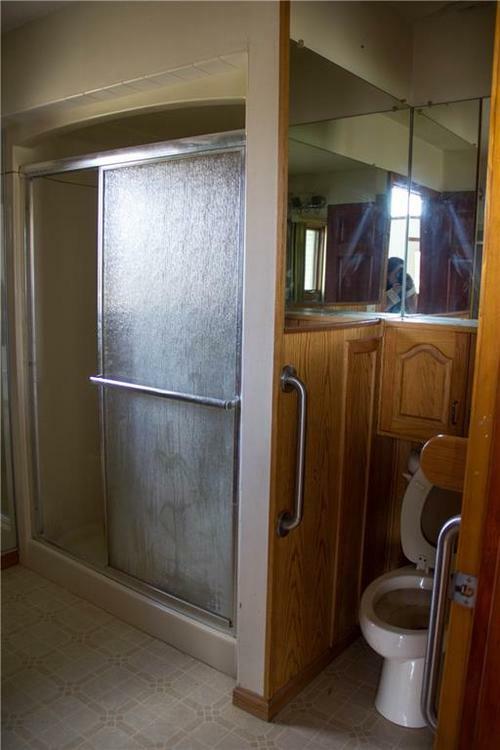 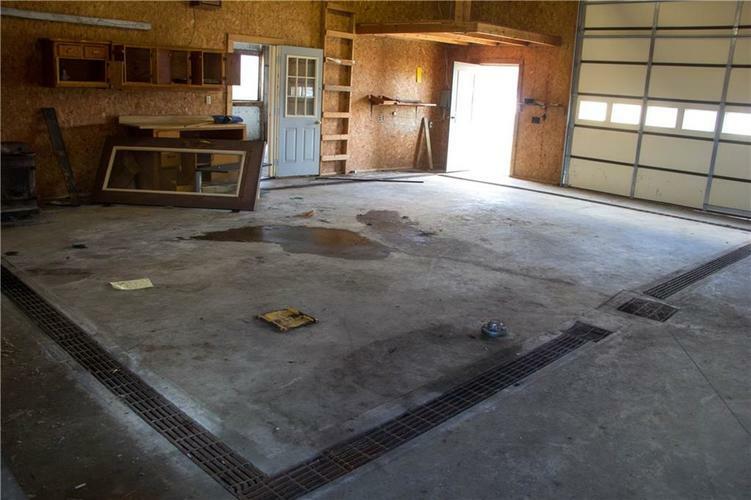 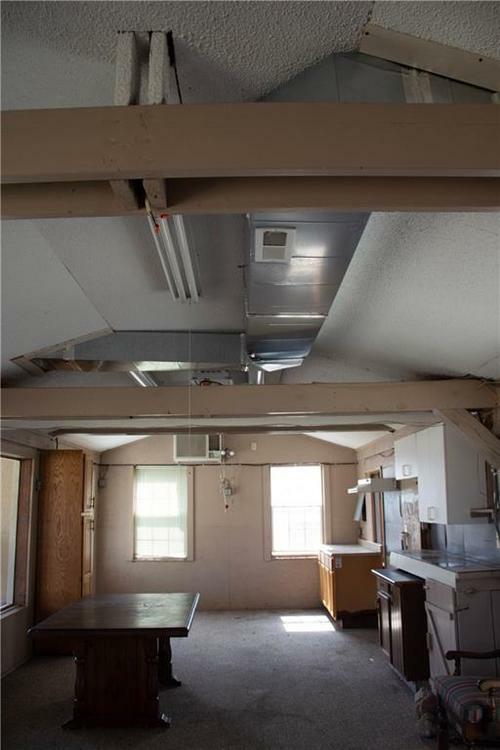 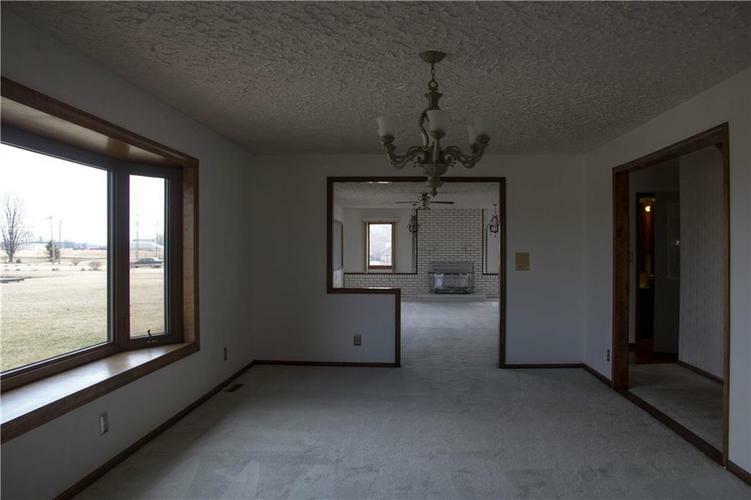 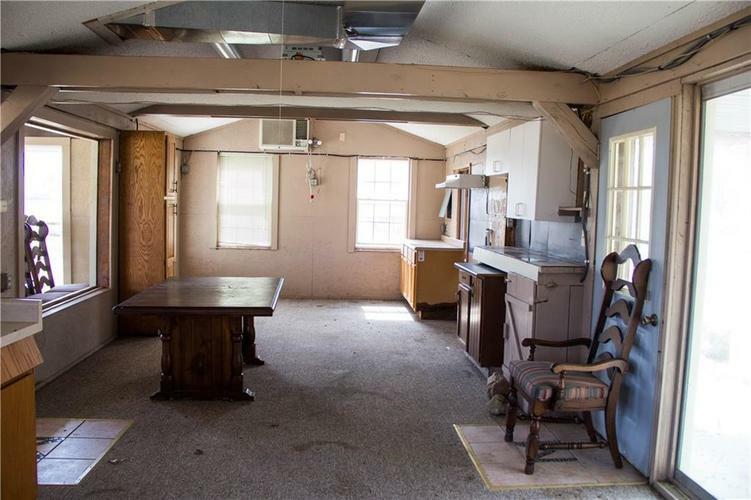 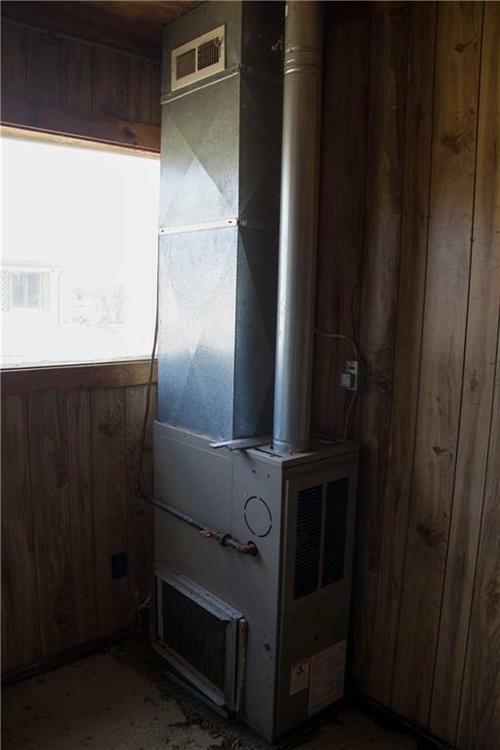 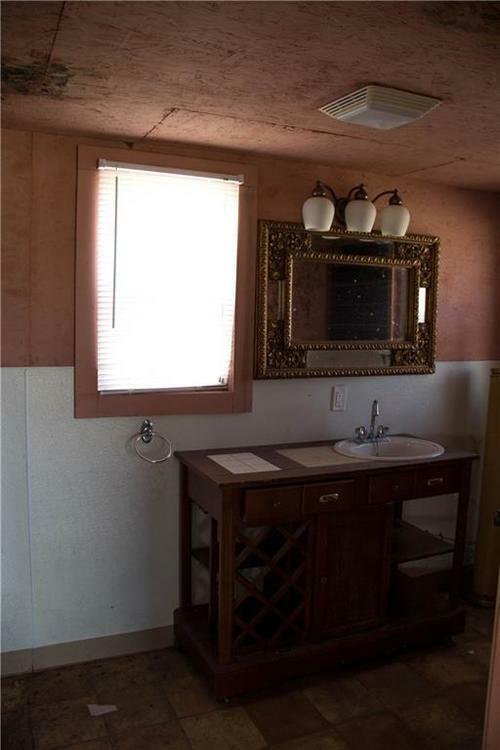 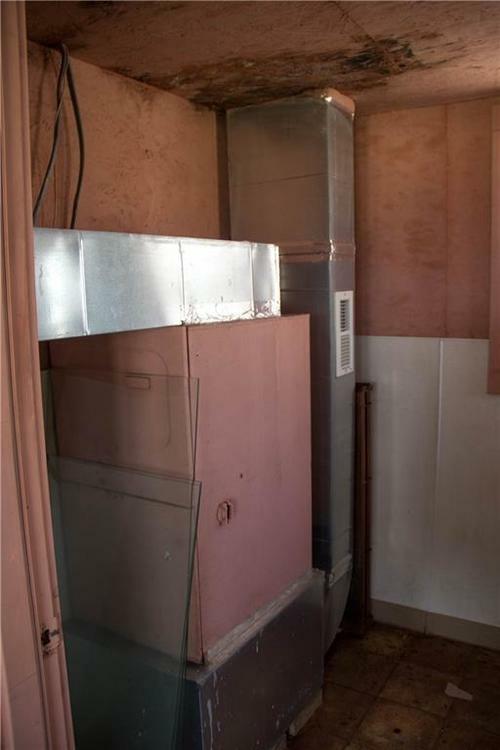 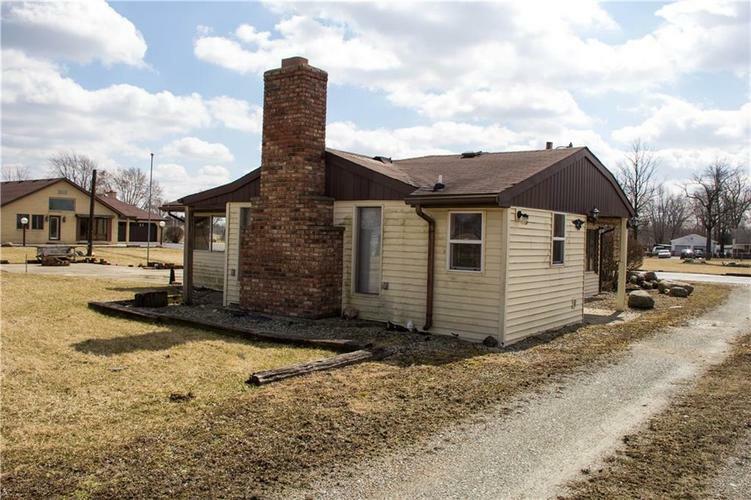 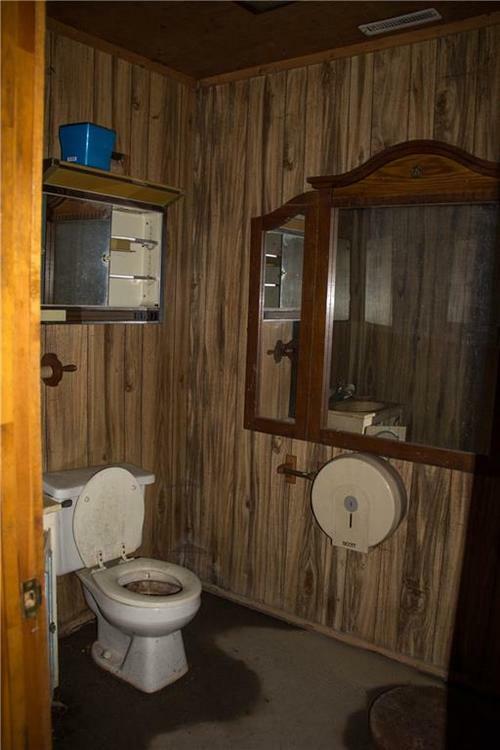 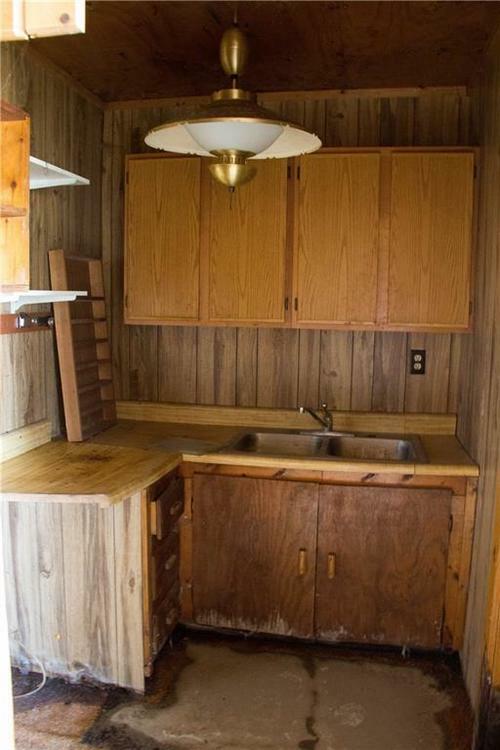 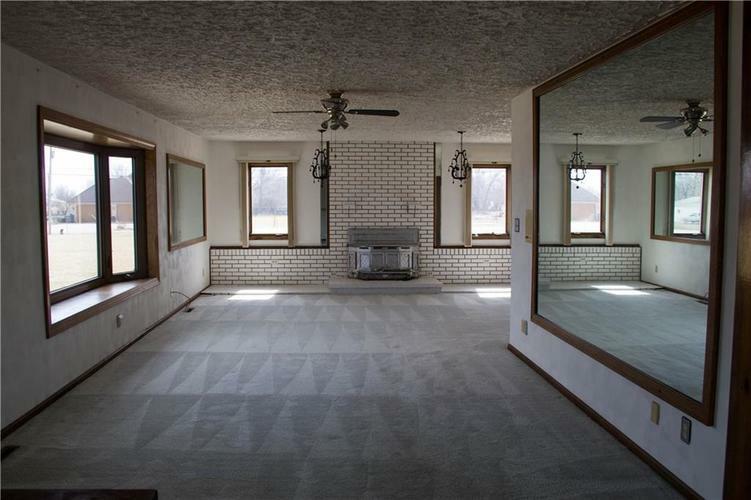 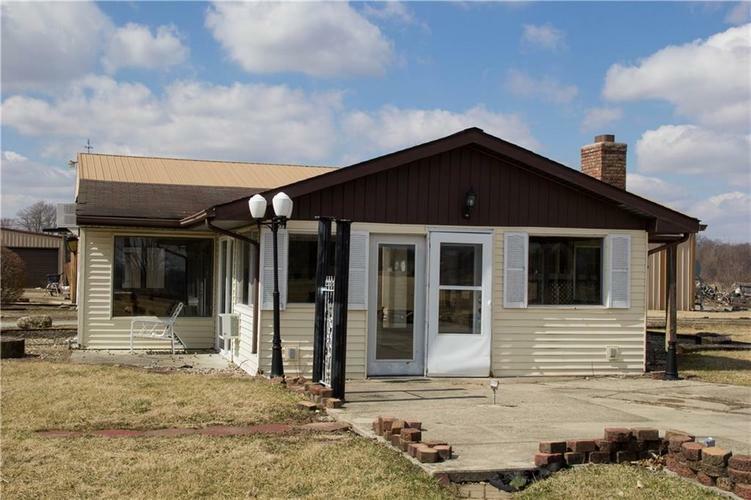 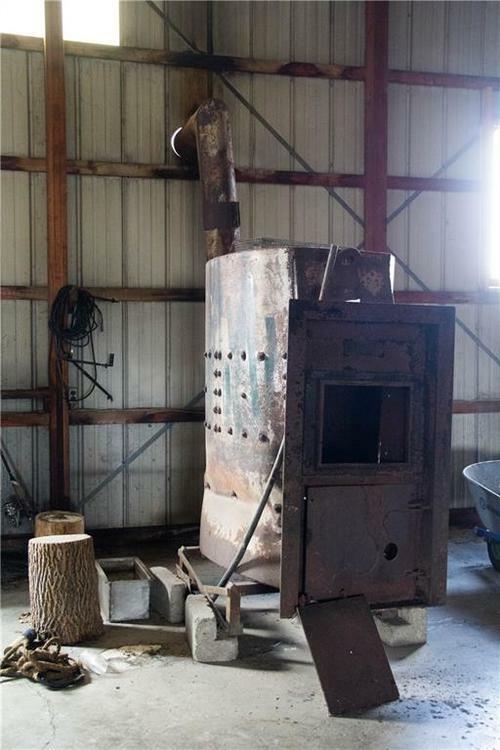 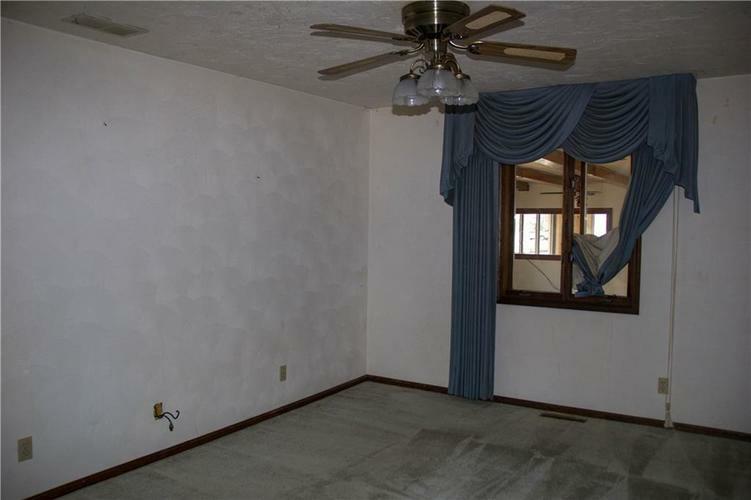 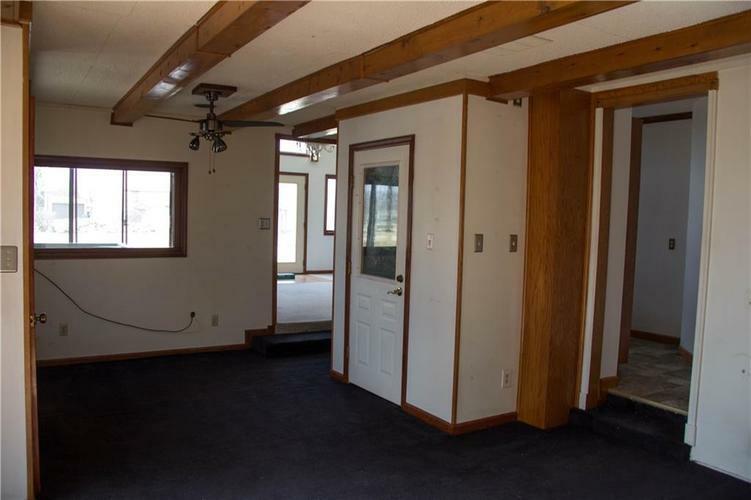 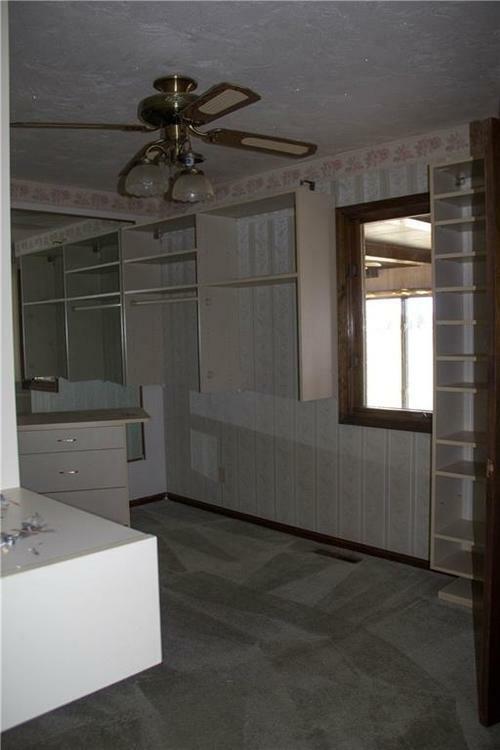 Nice concrete floors, utilities on site (no municipal water/sewer), two ponds, a small office (or guest house/party house) that needs completely renovated. 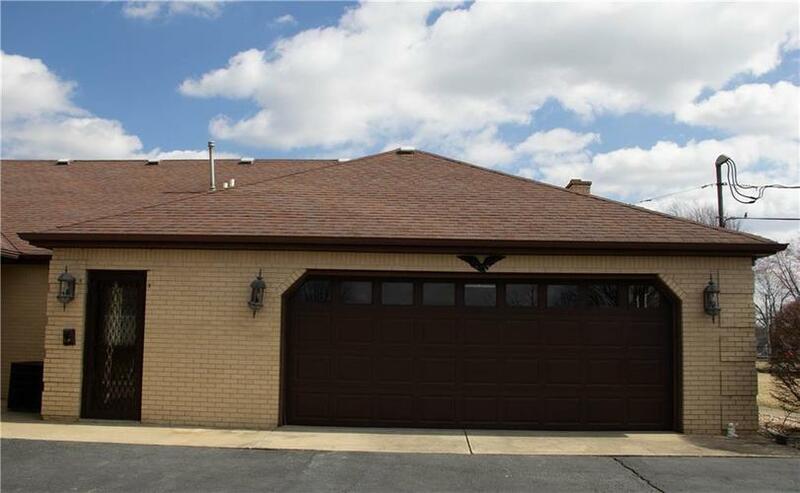 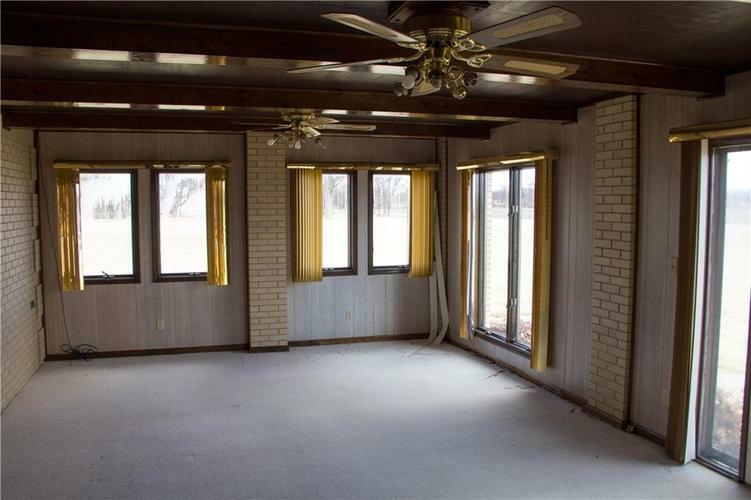 Also for your family or for a huge home office, there is a brick single family home with approximately 5,000 sf. 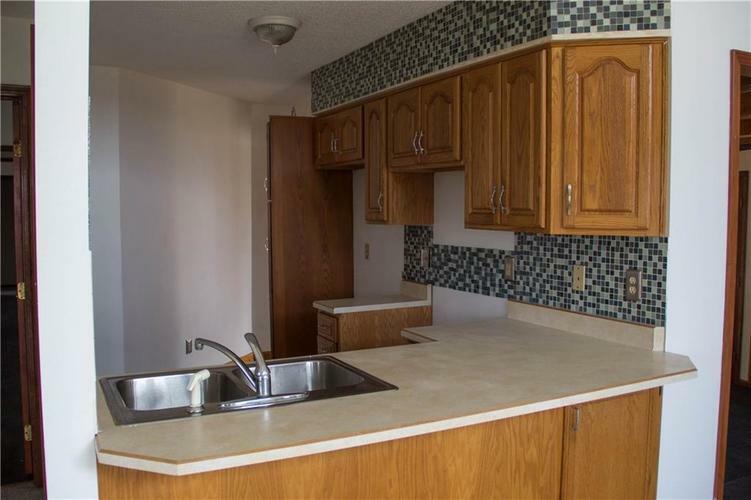 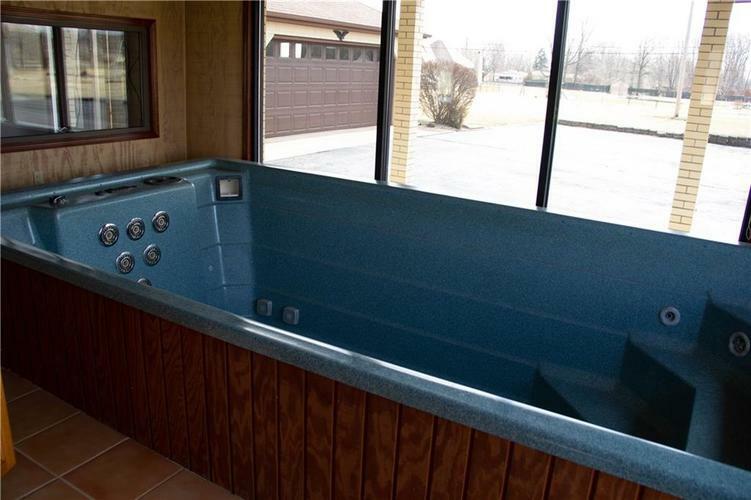 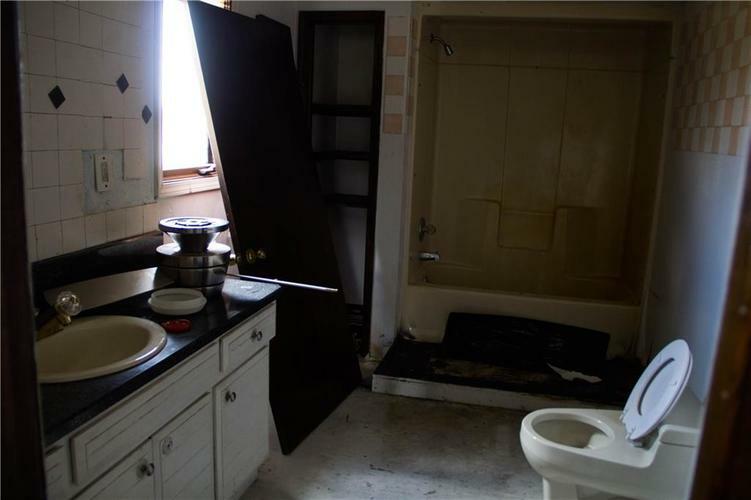 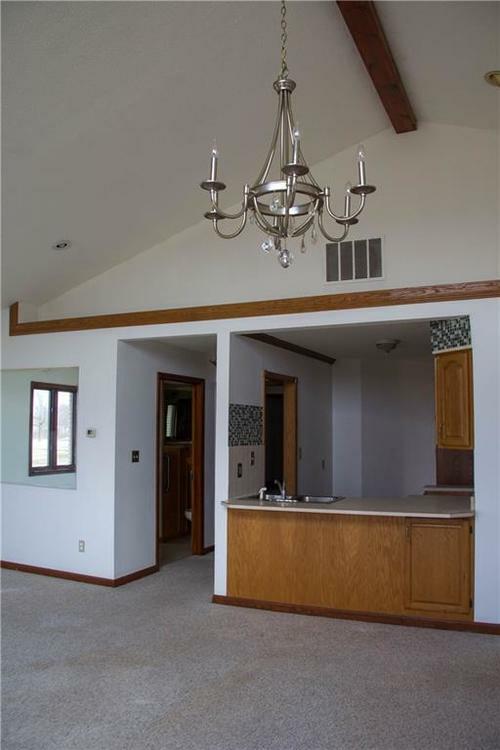 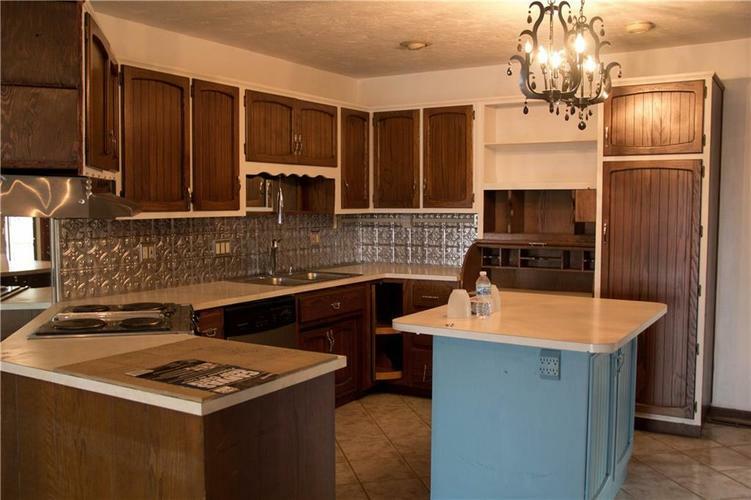 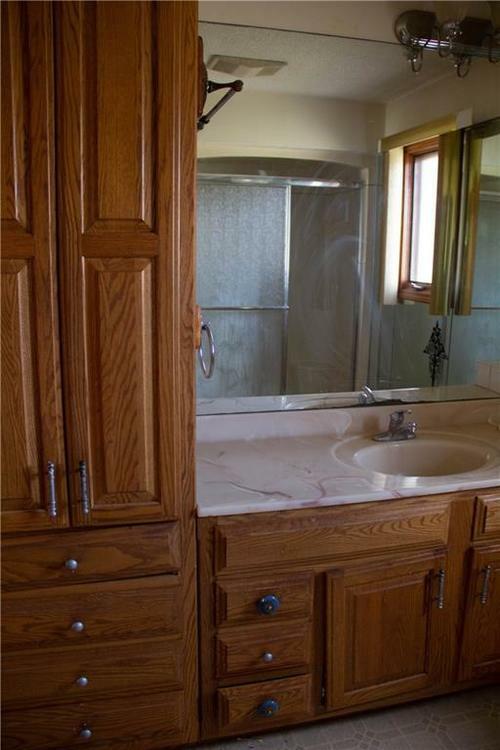 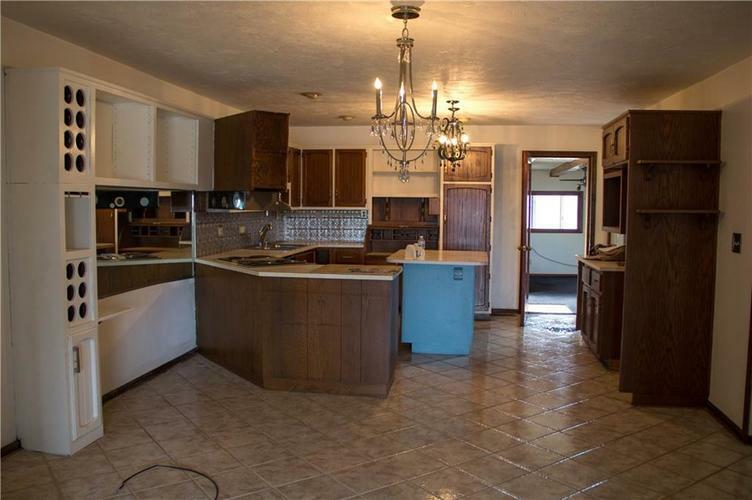 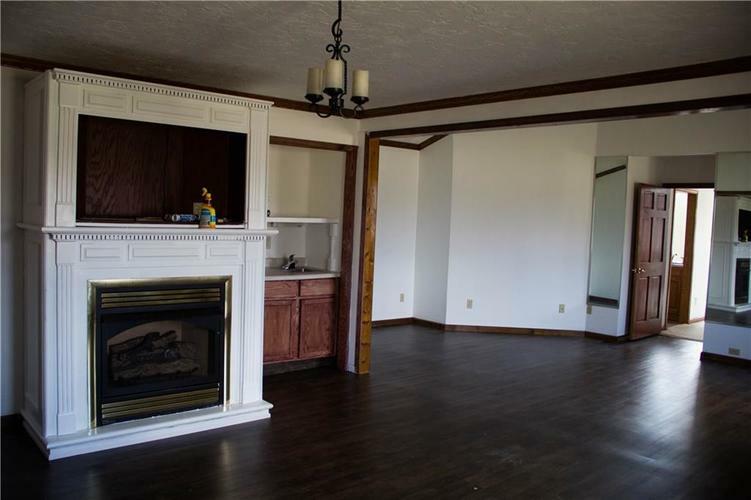 Two kitchens, a lap pool, 2 FPLC, possible 3-4 BRs total and 4 full baths. 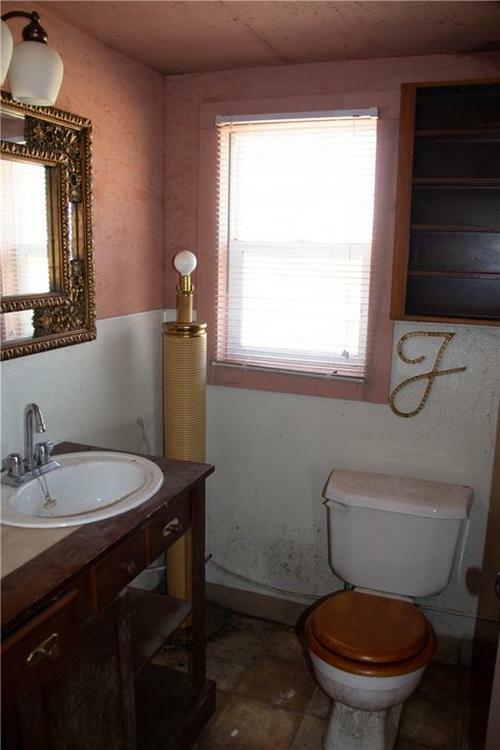 Too many things to mention here. 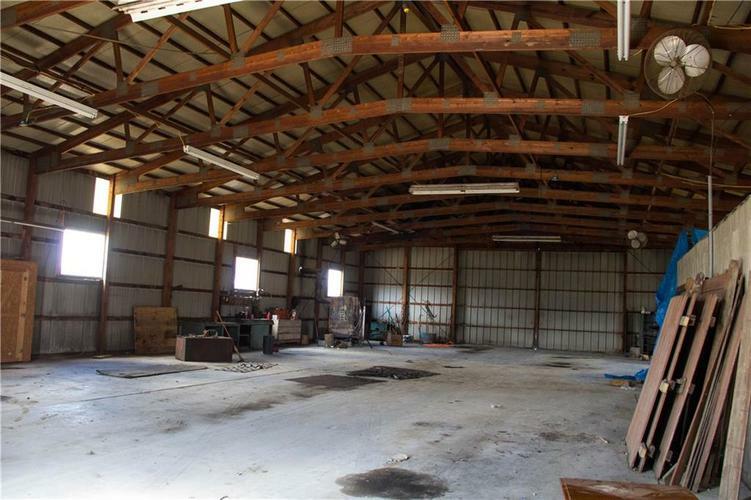 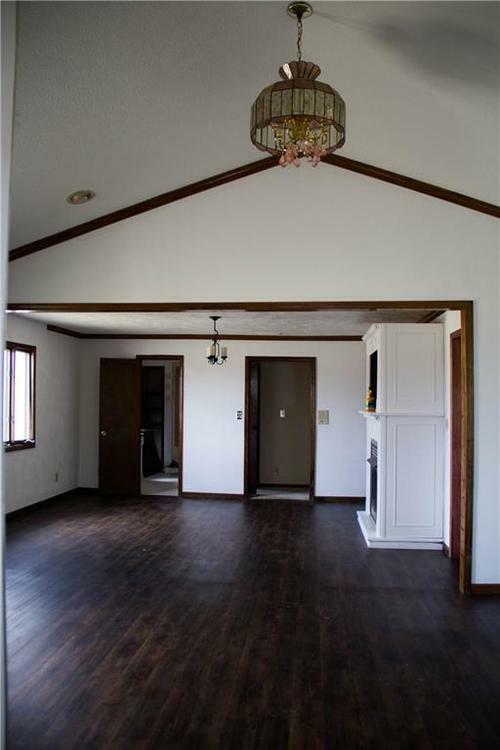 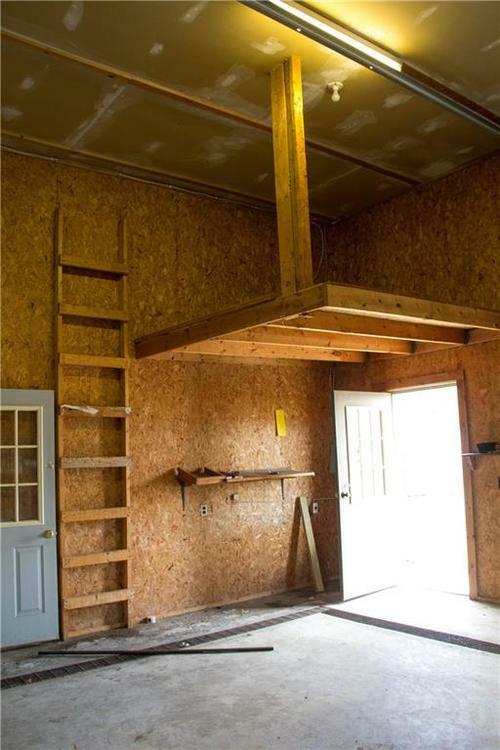 (Only the 2 pole barns are in the building size, not home & small office/house). 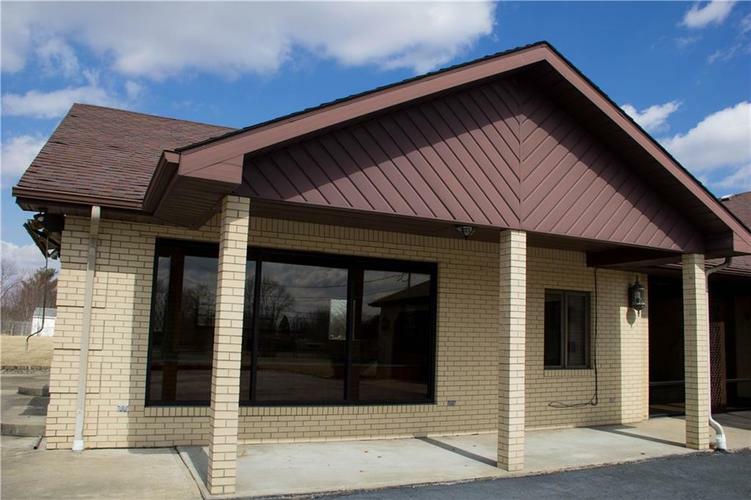 Directions:SW Anderson near THREE I69 interchanges (#214, #219, #222). 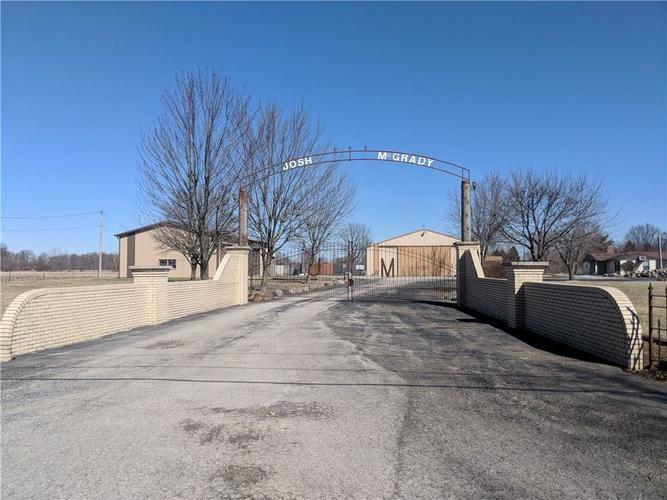 From SR32 in Edgewood, (west part of Anderson) turn south on Central Way to W 25th St. Property on NW Corner surrounded by fencing.